If preliminary estimates hold steady, the amount of fraud victims and the total amount lost to fraud in 2015 is virtually indistinguishable to the amount of fraud victims and the total amount lost to fraud in 2014. While it’s good to know that the rate of and the amount lost to fraud has not increased, it is actually quite worrisome that fraud figures have not decreased from 2014 to 2015. On October 9, Spanish newspaper El País reported that state lawyers representing Spain’s Treasury will be pursuing 3 counts of tax fraud against FC Barcelona star Lionel “Leo” Messi and his father, Jorge Horacio Messi – effectively rejecting the Public Prosecution Office’s October 7th request to drop all charges against Lionel Messi and only charge his father. Just one day after the request, the judge overseeing the case denied the request, following a report produced by state lawyers giving reasons as to why Lionel Messi should be charged alongside his father. If the Messis are found guilty, each could be sentenced up to 22 months in prison on top of facing heavy fines. A trial date has yet to be set. 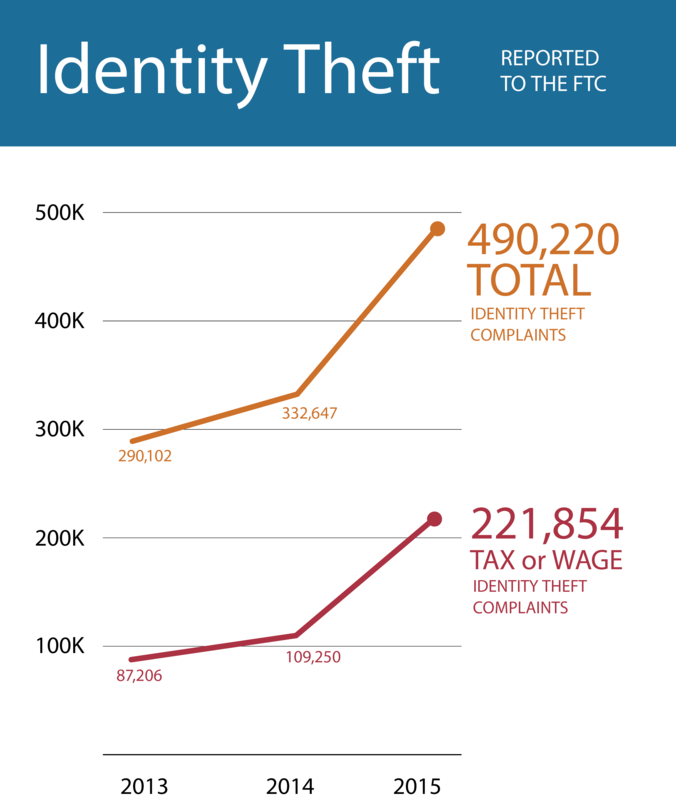 To combat the recent tidalwave of identity theft cases across the United States, the Internal Revenue Service is fighting back. 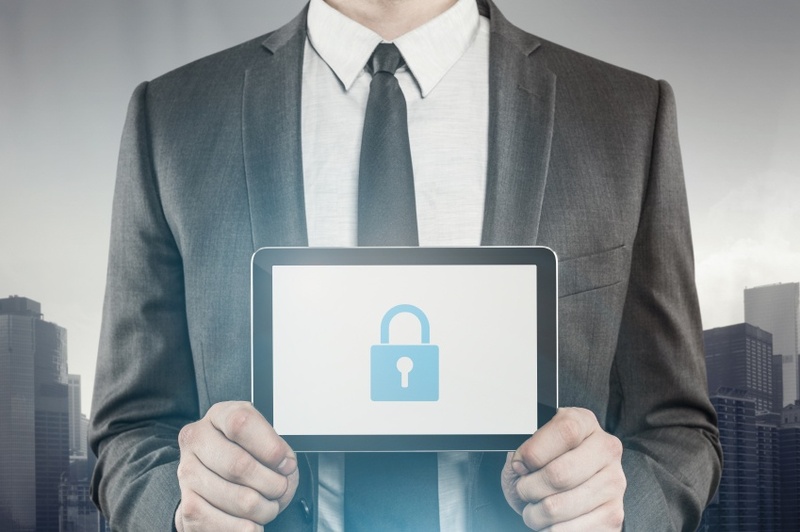 Beyond implementing various new security measures and working with other government agencies to fight fraudulent filing, the IRS is now removing automatic extensions of W-2 forms. The current extension will remain in effect for another year, with the change going into effect in 2017.